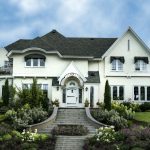 The exterior finish on your home is one of the most important design decisions that you have to make as a homeowner. The type of siding you choose will affect the way your house looks and it will determine how much maintenance your siding will require. You can choose between vinyl, wood, stucco or stone to name a few. If you’re looking for a siding that will be both aesthetically pleasing and easy to maintain then stone siding is the exterior finish for you. 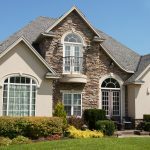 One of the best things about stone siding is that it gives your home tremendous curb appeal which is an important factor for resale. With a variety of styles, colors, and textures you can pick a stone that will match your style perfectly. Your home can have a classic elegant look using stone with a smooth finish or you can choose a rougher, unfinished stone to give your home more of a rustic look. 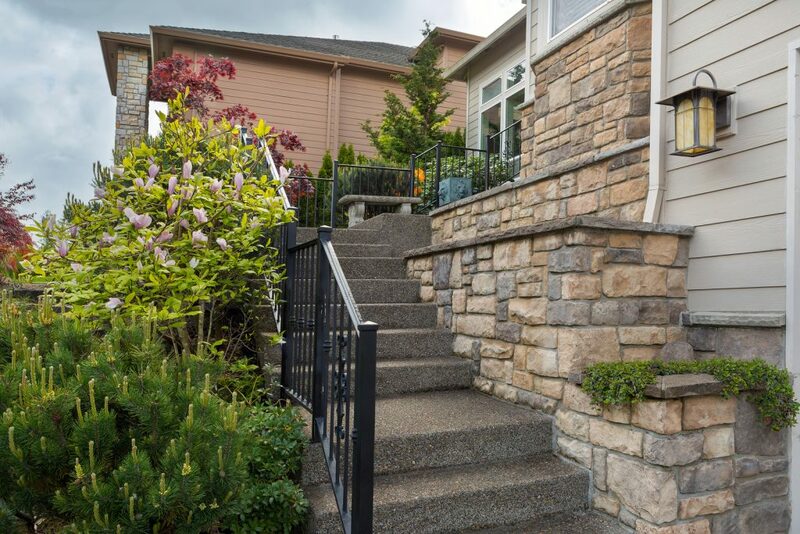 No matter what style you choose, stone siding provides great aesthetic value. When you choose to install stone siding, you will have to decide between real stone or stone veneer. Real stone, while being the more expensive option, is naturally insulant. This helps your heating and air conditioning units work at their most efficient level possible, therefore, saving you money on your electric bill every month. Stone veneer looks exactly like real stone but is much less expensive. And since stone veneer is much lighter and thinner than actual stone, it is much easier to install on your home. Stone veneer can fade over time, while real stone should hold its color for an entire lifetime. 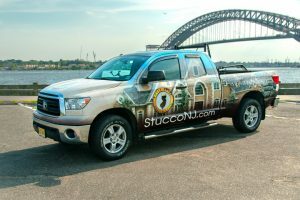 Stone is a naturally durable material. Using it as your exterior finish, your home will be able to resist the wear and tear of wind, rain or snow. If you choose to use real stone, it will be able to withstand fading from direct sunlight and keep its original color for the lifespan of your home. 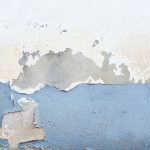 This allows you to avoid frequently replacing your siding or adding a new coat of paint as times goes on. Unlike wood siding, stone siding is impervious to those pesky insects. It also will not rot when exposed to moisture. So, if you live in an area that experiences heavy rainfall then stone siding is your best option. Stone is also naturally resistant to fire, which can help to protect your home from serious damage if a fire breaks out, lowering your costs for repairs. 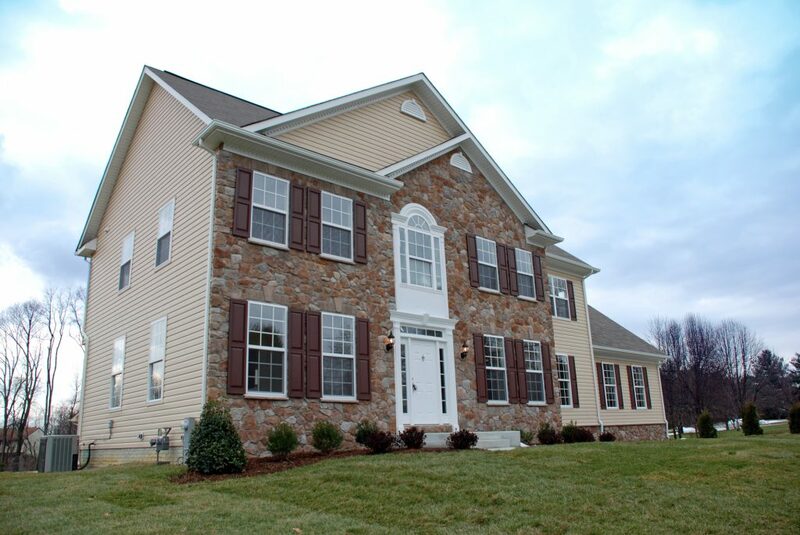 Stone siding is one of the most durable and reliable exterior finishes that you can choose for your home. 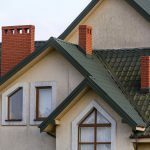 That combined with its variety of styles and textures will give your home terrific curb appeal while limiting the amount of maintenance that must be done. At Royal State Construction, we specialize in stone and stone veneer exterior finishes. 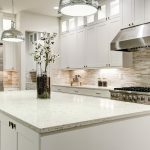 We have a variety of options including but not limited to shadow rock, rustic ledge, rough cut, river rock, mountain ledge, limestone, hillstone, coastal reef, and castle stone. We can work with you to pick the style that best fits your interests. It’s not only the look of your home that we’re improving but most of all we are insulating it with the best quality materials. Our team is highly trained and experienced to handle any job placed in front of them. Take a look at our transformations to get a glimpse of what we can do for your home or contact us today to get started!